Web Environment customization developed by Exemplar and powered by ALFRESCO. 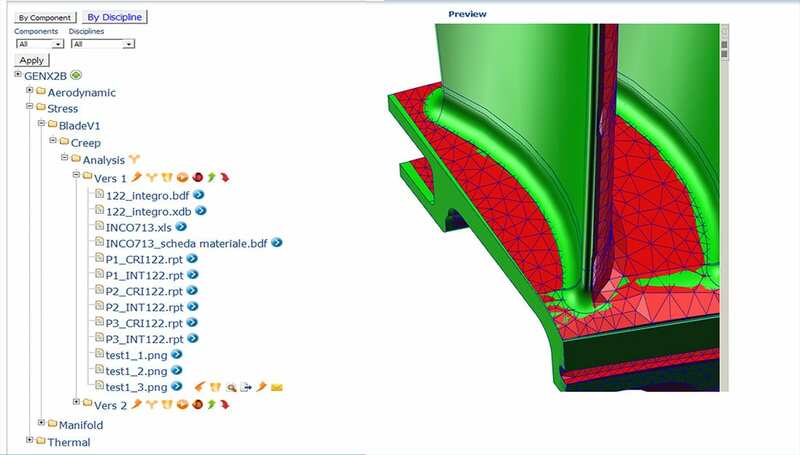 ECDM comes out from deep knowledge of issues and requirements specific for CAE users, it can manage engineering projects and CAE data. It is based only on Web and HTML5 compliant technologies, without installation of specific, proprietary nor system-dependent client tools.